To achieve the Certified Partner status, companies must meet the eligibility criteria, which include that at least one team member must complete a minimum of two certification exams to demonstrate practical knowledge in managing accounts. The possibilities of Google Analytics have increased sharply just as the complexity of it. 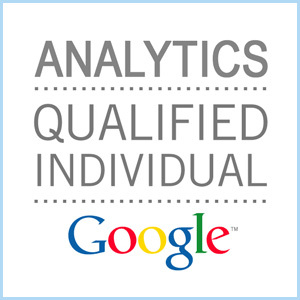 Analytics Qualified Individual status is designed to demonstrate that a person has extensive knowledge of the program. For this, participants must complete a comprehensive exam, where the different Google Analytics components are tested.